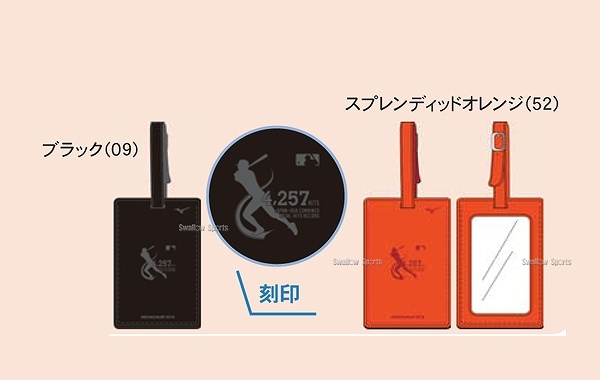 Baseball Equipment online shop "Swallow Sports staff Blog": Let's check Ichiro record achievement souvenir information! 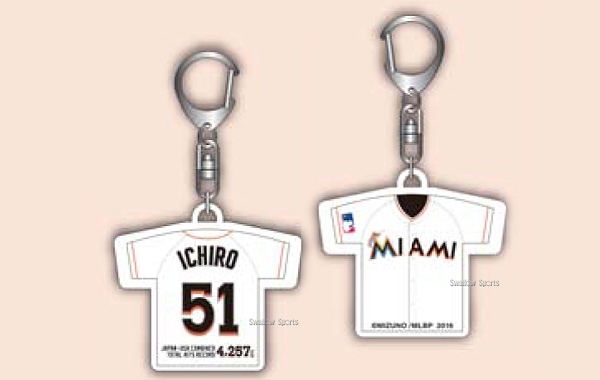 Let's check Ichiro record achievement souvenir information! 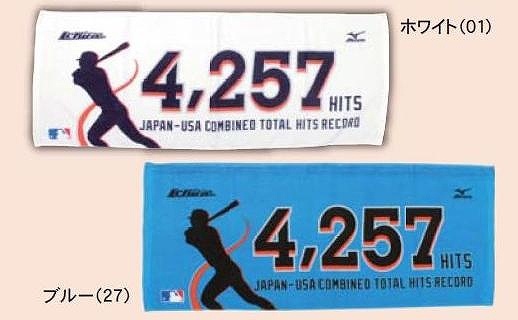 ★ Mizuno: Ichiro Japan-U.S. achievement of 4,257 hits souvenir in total! 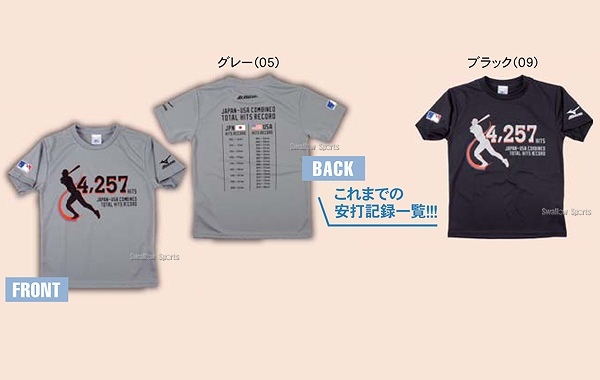 there was the guidance of commemorative goods! 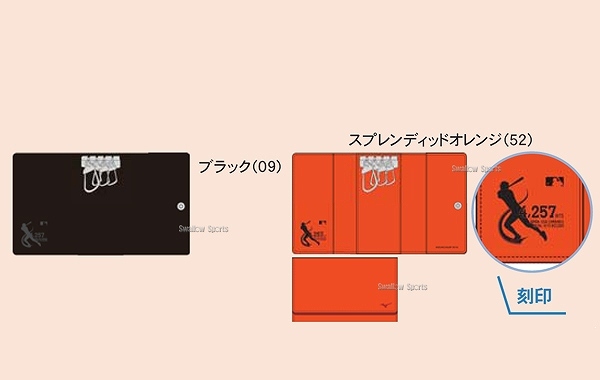 It is not decided whether these products are received. 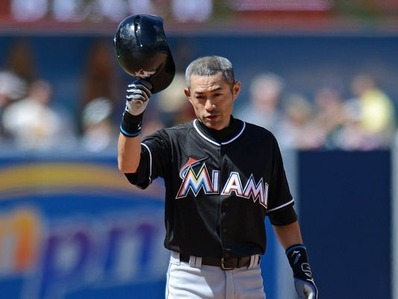 the person in charge of Mizuno　is thinking weather orders it or not. Is there a product with the interest?